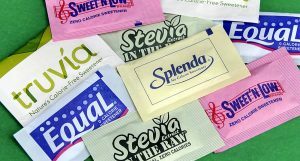 Artificial Sweeteners means synthetic substance (acesulfame potassium(ace k), aspartame (APM), glycerol and many more) which people are using without being much aware. Such things are banned in several countries but still are used somehwhere. Here are the reasons why they must be avoided. If anyone thinks that these sweeteners have atleast a little ratio of natural ingredients in them, then you are mistaken here. They are completely made from synthetic substances which are harmful for our digestive system. Don’t trust them by their taste, they are dangerous for your health. They can cause carcinogenic side effects which can cause cancer. Consuming artificial sweeteners can unbalance insulin level and glucagon, which can result in overeating. It is suggested to avoid such things during pregnancy, as they can cause preterm delivery, which is not good for baby and mother as well. It attacks your gut bacteria and will gradually result in gaining weight. 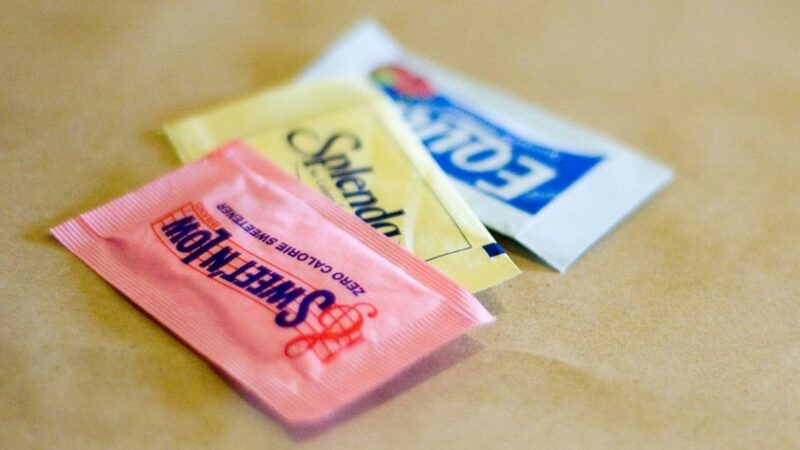 Consuming these synthetic sweeteners can cause type 2 diabetes & metabolic disorders or in severe cases it can lead to chronic kidney diseases and neurological issues. Affect neurons in brains and can damage its cerebellum. These synthetic products can pace up your sugar cravings instead of decreasing it.